A team of engineers at Columbia University (US) have published a research that shows how a nanoscale silicon chip with a single antenna can double WiFi capacity . 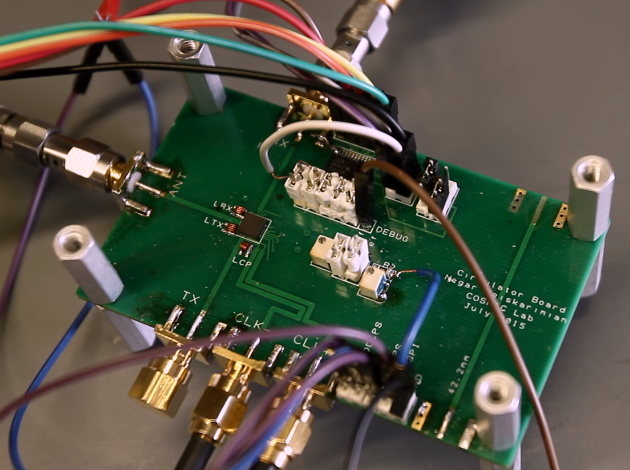 A team of Columbia University engineers, led by Harish Krishnaswamy, the director of Columbia High-Speed and Mm-wave IC (CoSMIC) Lab, implemented the full-duplex radio integrated circuits (ICs) technology with a single antenna, that is used as a receiver and a transmitter simultaneously. Generally, the full-duplex technology works with two antennas – one that works as a transmitter, and the other as a receiver. The alternatives to full-duplex are time-division-duplex and frequency-division duplex, that use a single antenna but don’t provide the doubled Wi-Fi capacity. Researchers have now integrated a non-reciprocal circulator on a nanoscale chip, which enables full-duplex communications where the transmitter and the receiver share one antenna. 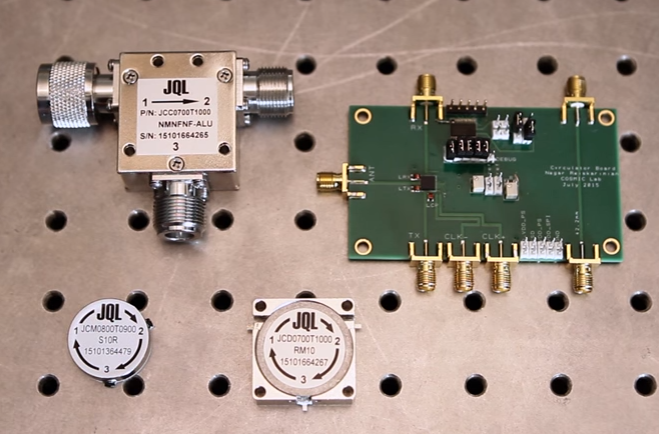 The traditional way of building radio-frequency circulators, that make it possible to get a full duplex with a single antenna, was using magnetic materials such as ferrites, an expensive material that made the circulator bulky, and consequently not suitable for today’s lightweight compact smartphones. a nanoscale chip, and is suitable for devices like smartphones and tablets. According to Krishnaswamy, this technology “is a game changer” for the telecommunications industry; the researchers are still working to further improve the performance of the circulator.